There are essentially two types of window treatments, although they are available in many of styles and with a host of options. Blinds are know as “hard” window treatments with slats, louvers or vanes that can be made of wood, fabric, composite, vinyl or aluminum. They can be horizontal or vertical. Shutters can be classified as a “blind”. 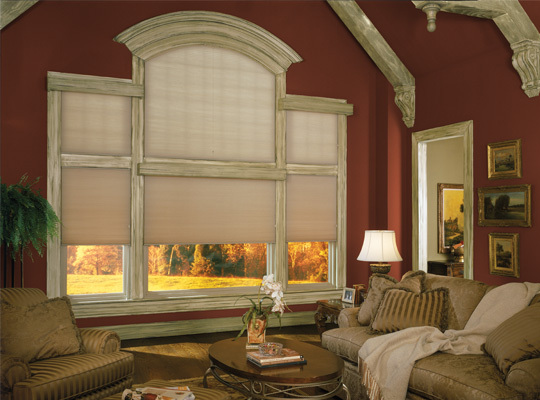 Shades are “soft” window coverings made of fabrics, vinyl, woven woods or grasses. How will you use the room? Bedrooms and bathrooms have an obvious need for privacy or light control, as well as rooms where you’ll watch TV or work at a computer. Blinds provide the most flexibility with privacy & light control because they can be raised or lowered, as well as tilted open or closed depending upon the amount of privacy/light you desire. With shades, privacy & light control is mainly achieved by raising or lowering the shade, but also depends on the type and color of material you choose. Shade materials range from sheer to light filtering to completely light blocking. Some shades offer a “Top down bottoms up” up option that allow you to cover the lower half of a window much like a cafe’ style curtain. The right window treatment can increase your home’s energy efficiency. Western and Southern facing rooms receive very strong warm light. In the summer months, some homes require stronger light & heat control. Energy-efficient window treatments like cellular/honeycomb shades trap hot or cold air at the window and between the “cells”. In a Northern climate, during the winter months or in a North-facing room, you might want to allow more light in to take advantage of the sun’s radiant heat. Moreover, UV light can damage, fade or darken hardwood floors and furniture. In these rooms, you may want to consider window shades specifically made to block UV light. classic and masculine interiors. If you’re going for a more feminine, romantic look you would opt for a soft window shade or drapery. “stack” such as a honeycomb or cellular shade. 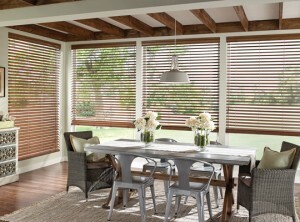 Blinds with larger slats (2′” or more) that preserve more of the view outside when open. You may even opt for a “solar” or “mesh” shade to screen the light and still allow for a view. Blinds and Shutters do require cleaning. You simply dust or wipe down the slats. 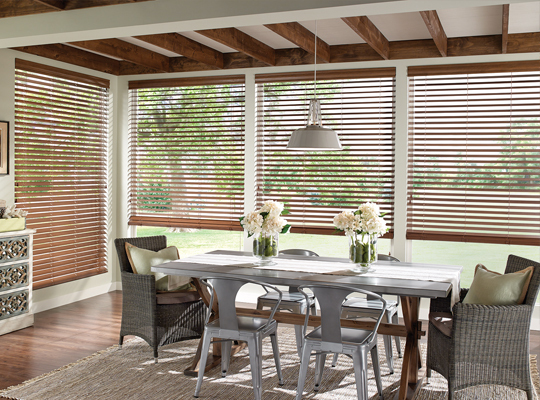 Some blinds even feature removable slats for easy cleaning. 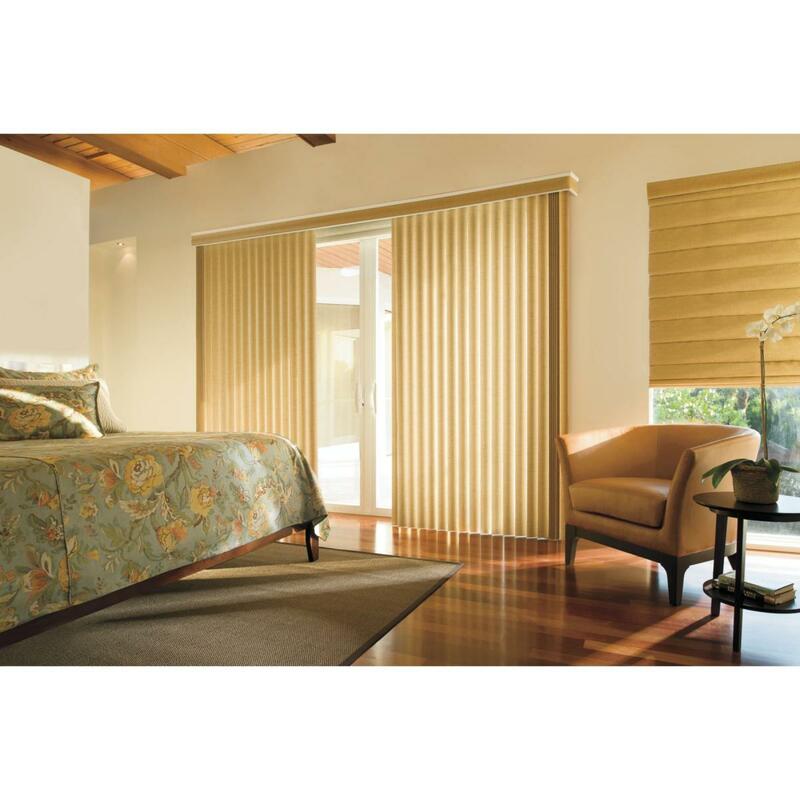 Shades tend to be “maintenance free” as dust does not tend to stick to the vertical surface. Dirt or marks can be a little trickier and are usually just spot-cleaned as needed. Some fabric shades can be removed and cleaned in the bathtub with mild soap and water. There are a lot of factors to consider when shopping for window treatments. We are window treatment experts and will help you navigate all the options to find the perfect blinds or shades for your home and family. This entry was posted in Uncategorized and tagged Blinds, Cold, Heat, Shades, Window Blinds, Window Shades.